+Learn the formula for NO MORE MUD! +Great for Beginners! 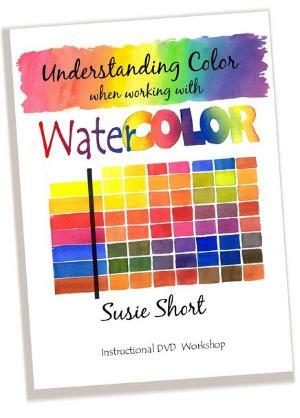 A powerful review for all watercolor painters.